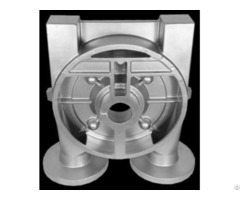 We have many years experience in making vacuum pump impellers for large international corporations, so we can adhere to the strict demands for quality. 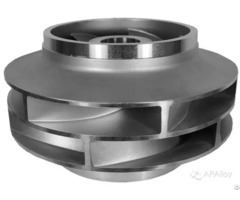 A vacuum impeller is made up of two parts. We need to combine these two parts. So combining these same two parts is one of the primary difficulties in making vacuum pump impellers. 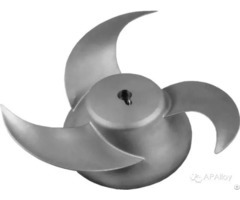 Another, is that it is not easy to dry the inside of an impeller. 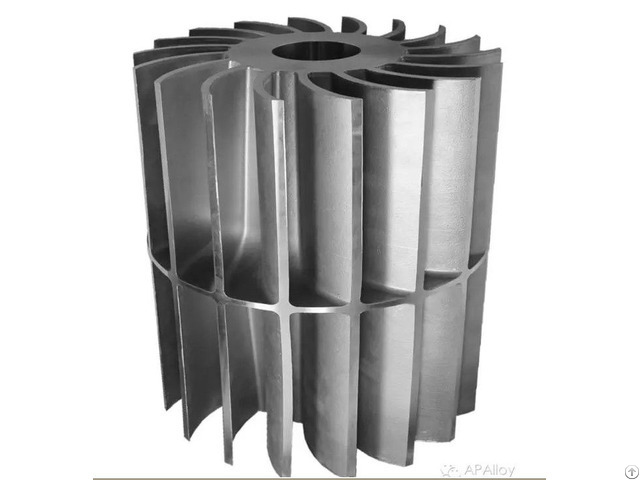 Due to the structure of the vacuum pump impeller, it is really hard to do shell removal.